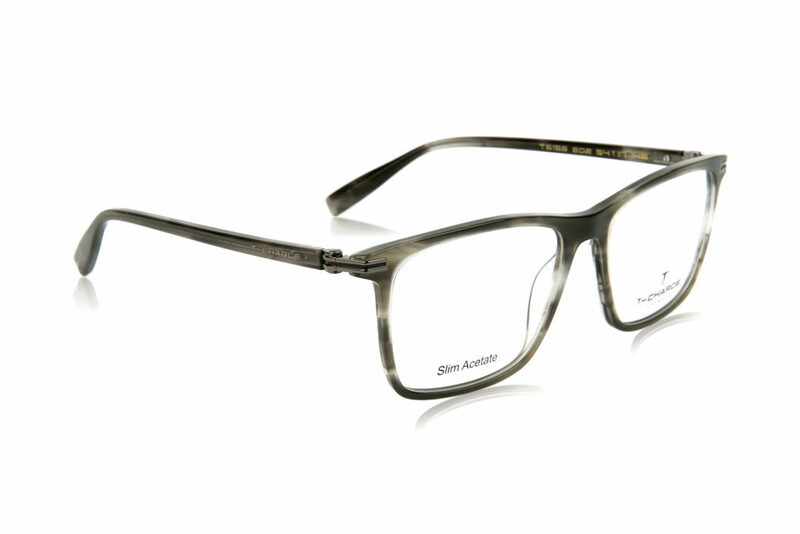 New panto with thick acetate front combined with wood temples. 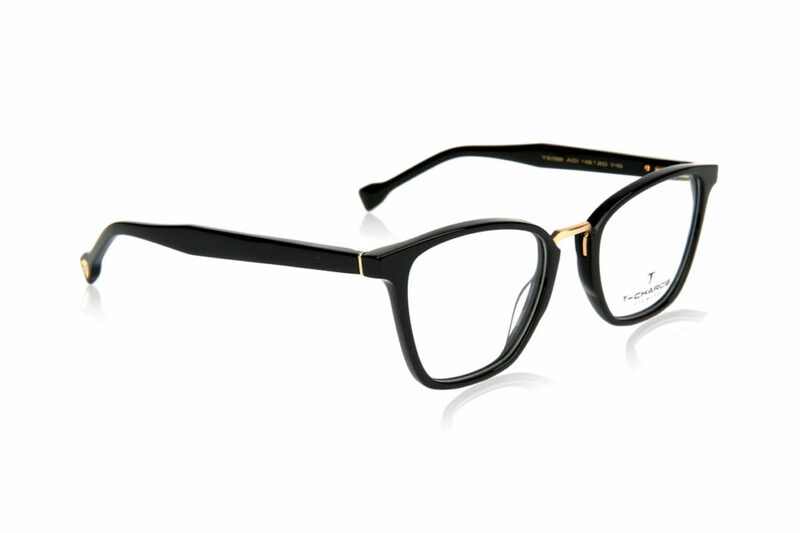 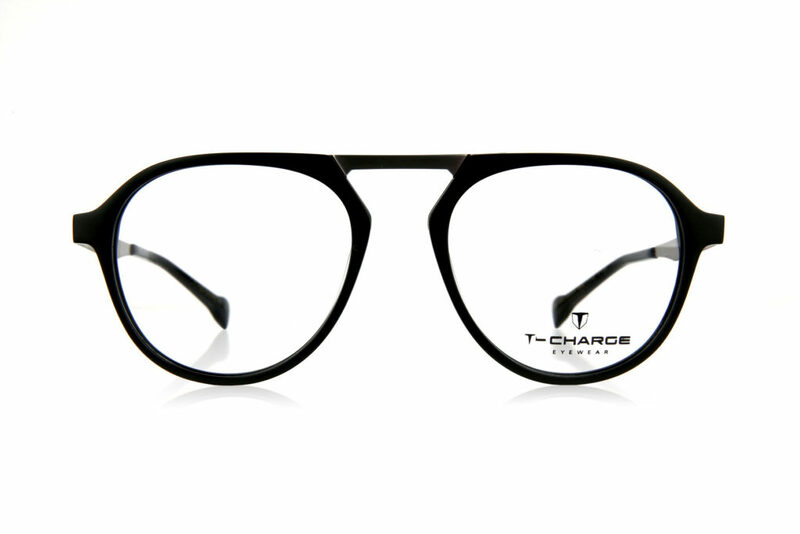 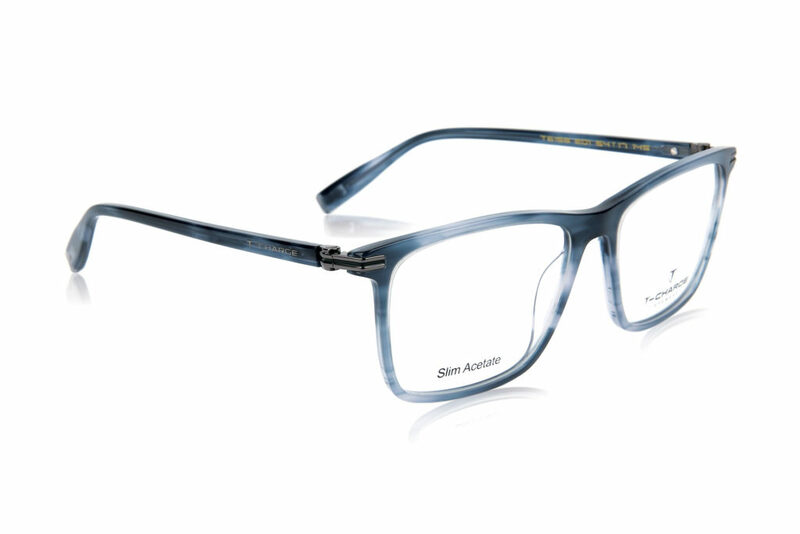 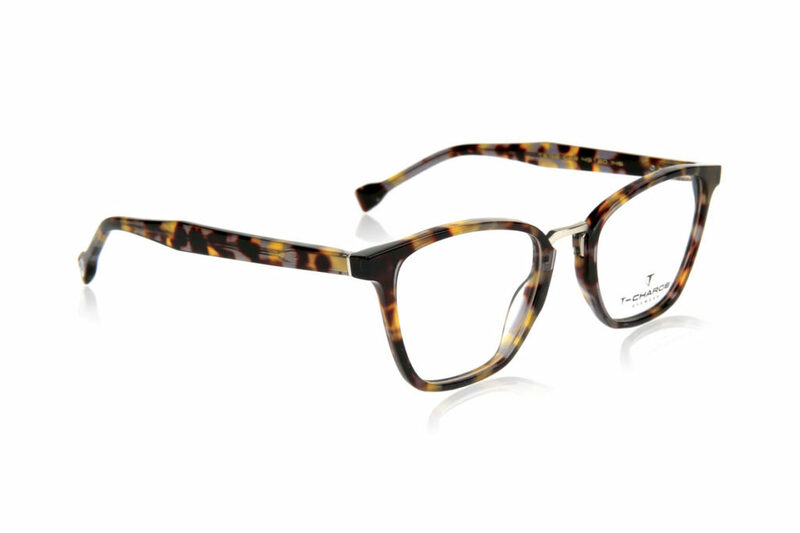 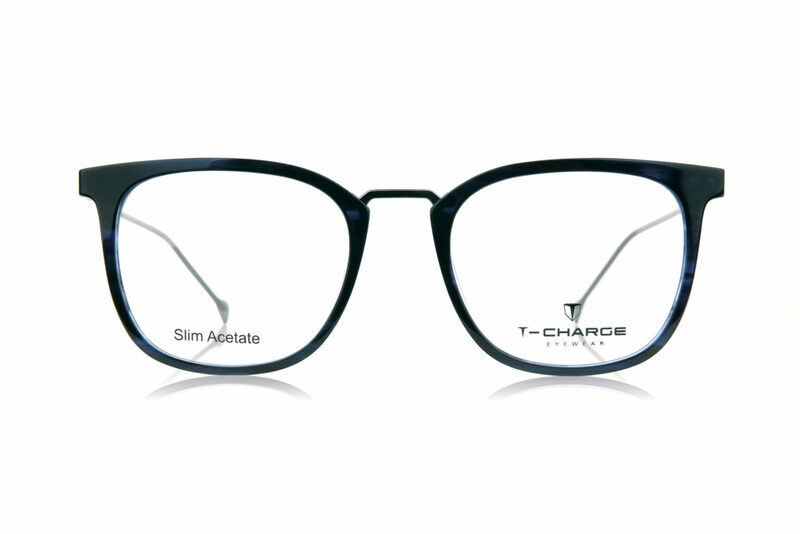 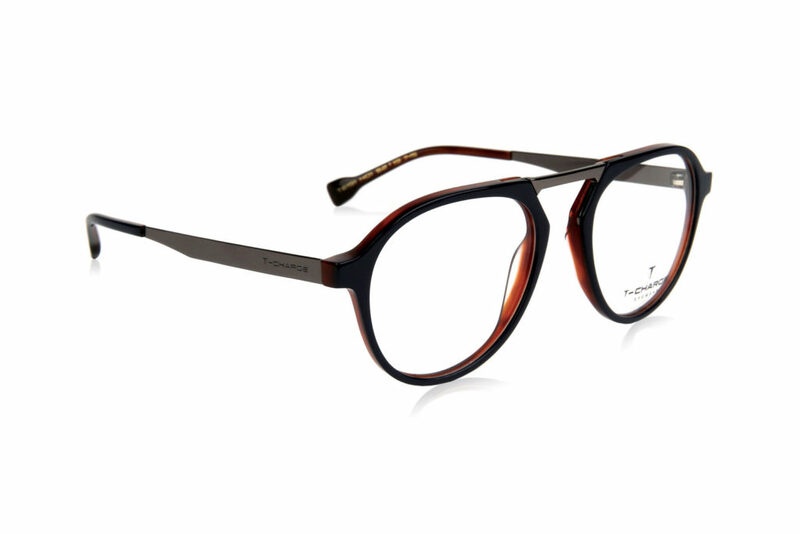 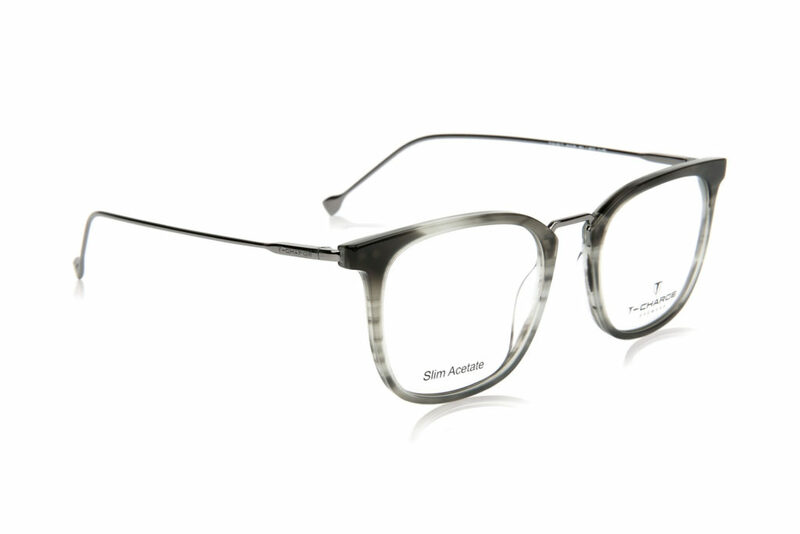 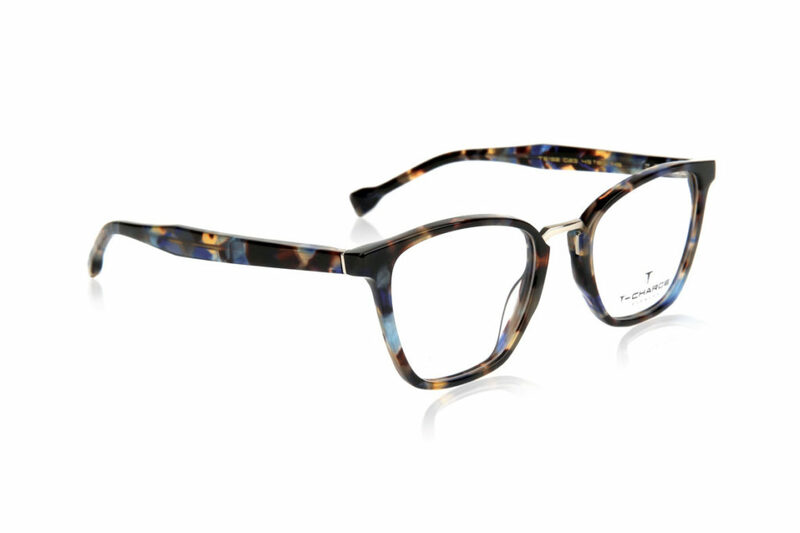 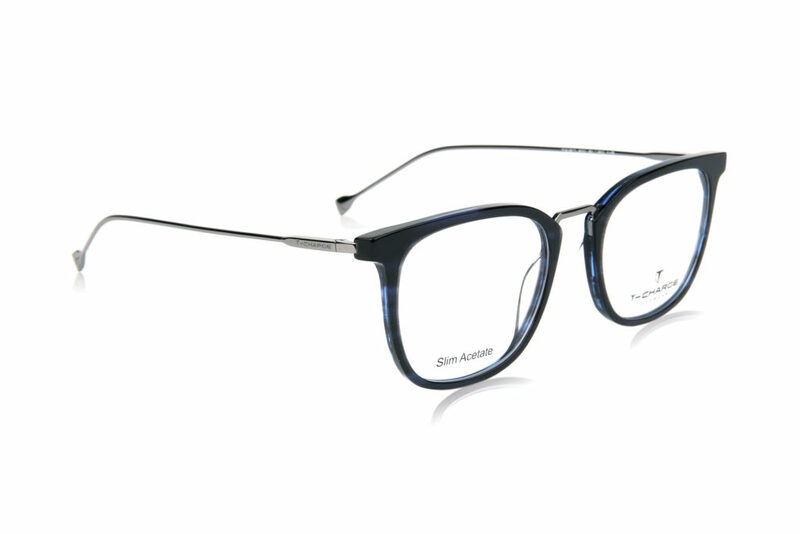 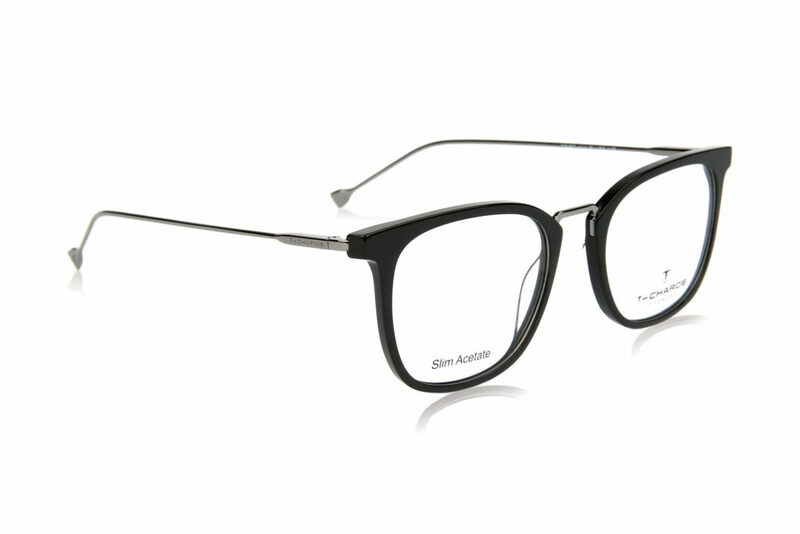 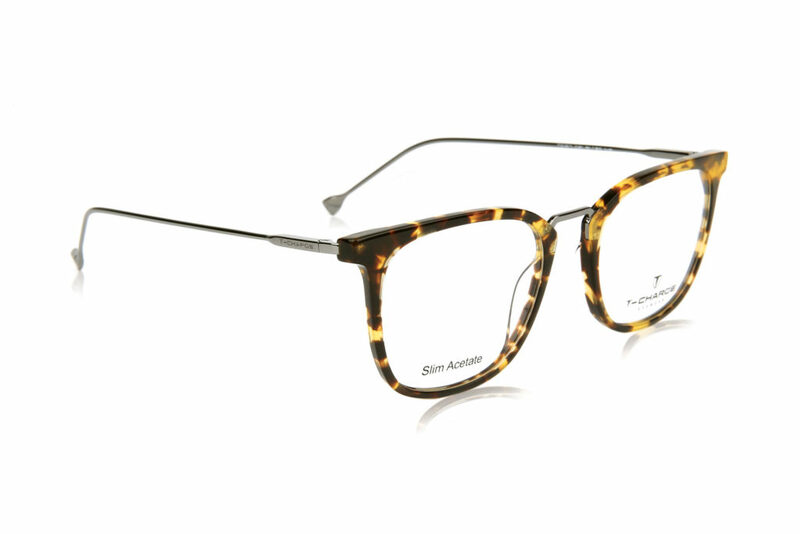 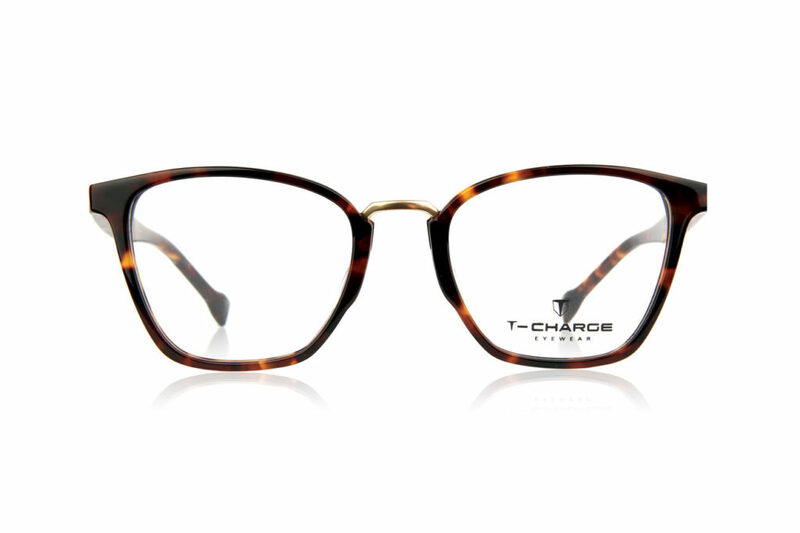 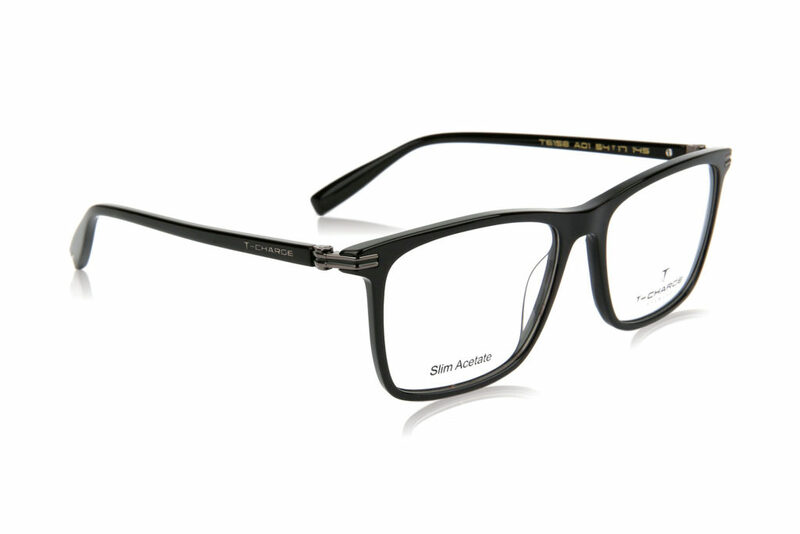 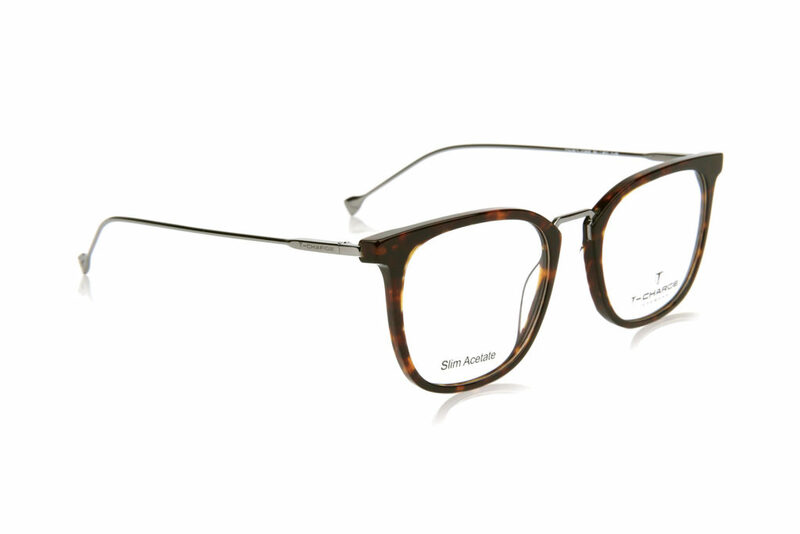 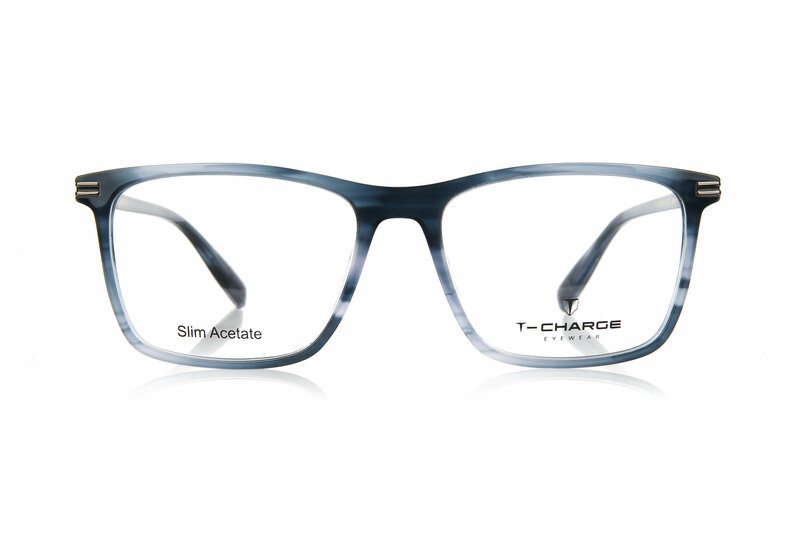 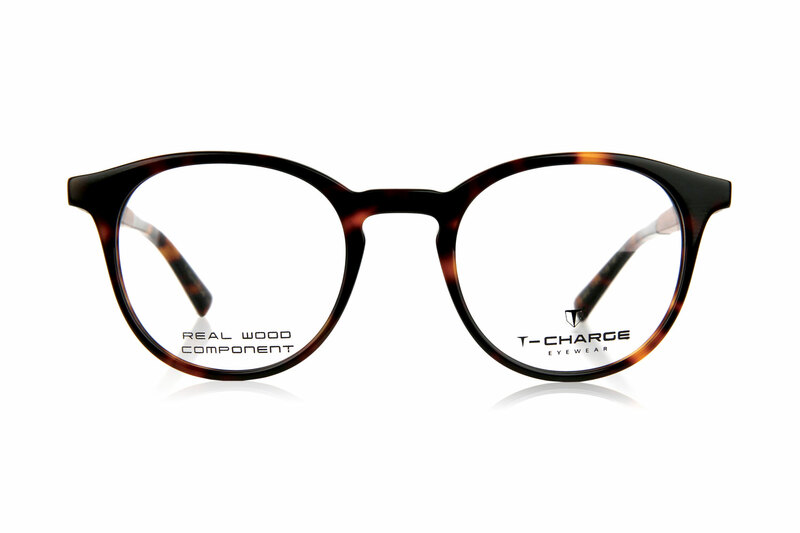 The real wood components make of this a light and comfortable frame with a perfect fitting for men and women. 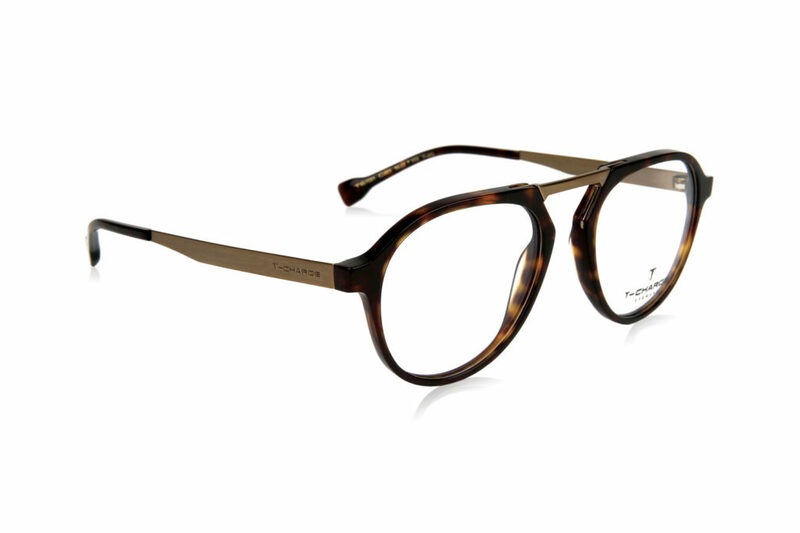 Available in black, brown, light & dark havana.